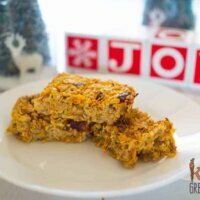 These carrot oat bars are being called reindeer treats at my place! 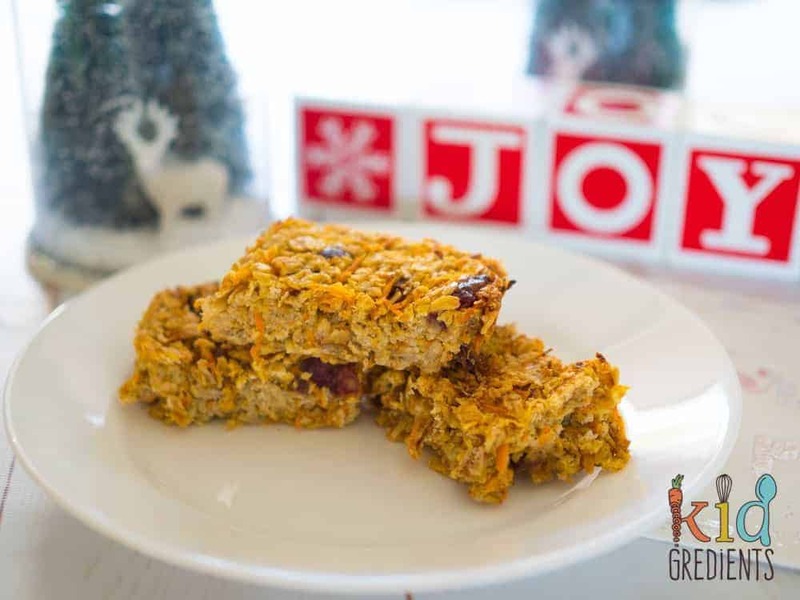 We had this massive discussion about how the reindeer eat a whole carrot at every house and they must literally be so sick of carrots, so Miss 7 and I decided to make some oat bars with carrots in them to give them a bit of a change. 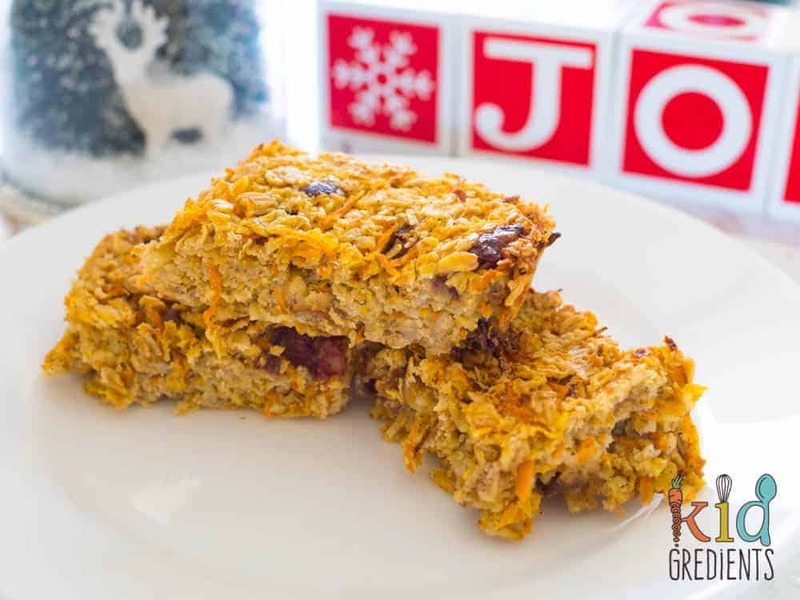 These are the perfect breakfast, fabulous in the lunch box and they freeze well too. Basically they are super yummy, and the name “reindeer treats” means the kids are even more excited to eat them. Using veggies in these means that they contain even less sugar but are so yummy. The dates make up for any sweetness that you might feel is missing. 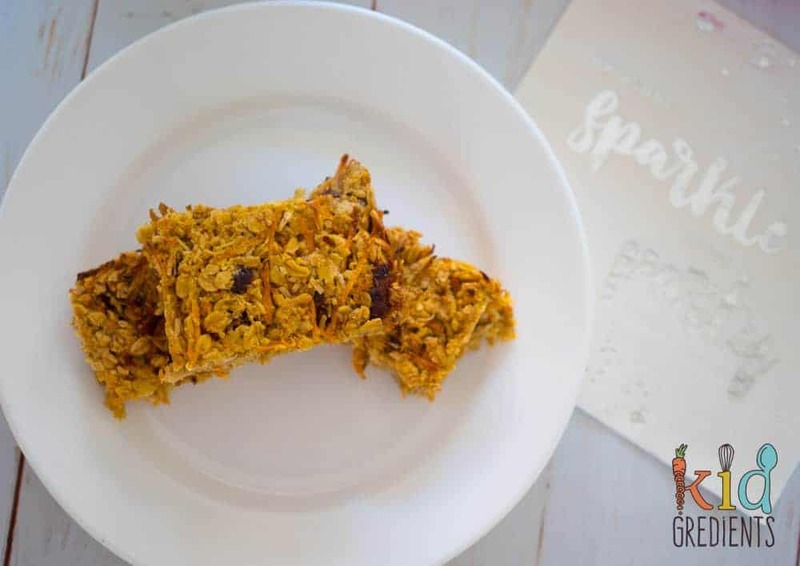 There are other oat bars on the blog, so make sure you check out these tropical ones! so yummy, breakfast is sorted! Cooking these is a great idea in this busy period just before Christmas as it means that you’ve got stuff in the freezer. 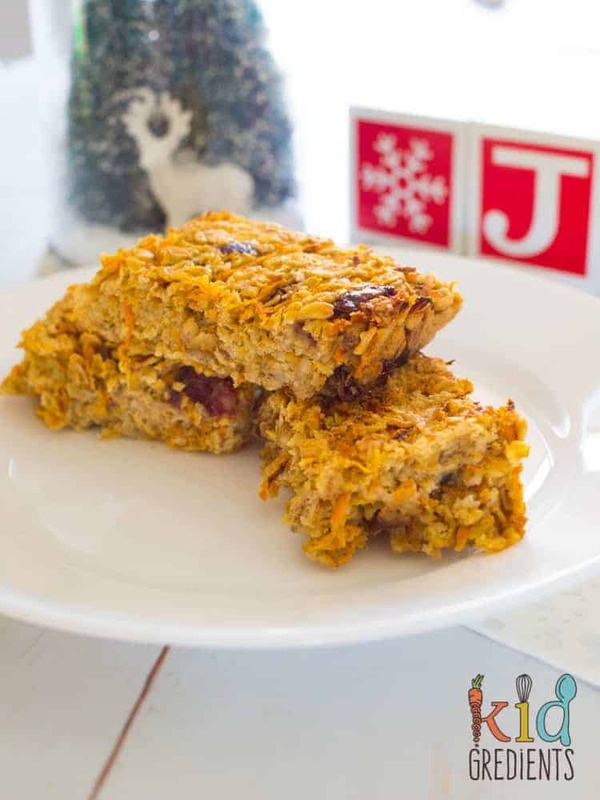 I know that some days, when you’ve forgotten the milk, or haven’t bought bread, you just need stuff to grab and put straight into lunches or pop down on the table and these carrot oat bars are perfect for that. what are you feeding the reindeer on Christmas Eve? 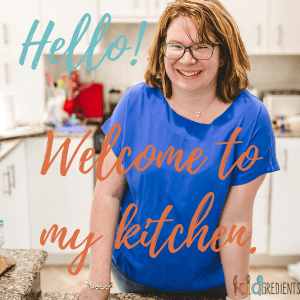 They are also super easy to mix up, get the kids involved and get them messy in the kitchen. These are also dairy free and contain no nuts. I have been throwing these at Miss 7 for breakfast as she has lost 8 teeth recently and only regrown 3. Lol. So her usual crunchy granola with chunks of nuts and fruit through it for breakfast isn’t so easy. She can much more easily manipulate these in her mouth. It’s putting the song “all I want for Christmas are my two front teeth”, because she’d like any top teeth for Christmas! delicious in the lunchbox too! We are going to leave two of these out for those super hard working reindeer on Christmas Eve, along with Santa’s cup of milk…and some cookies (made using our basic low sugar cookie dough)! Combine all the ingredients in a bowl and mix to combine. Press into a square baking pan. Cool in the pan 10 minutes then cut into bars. 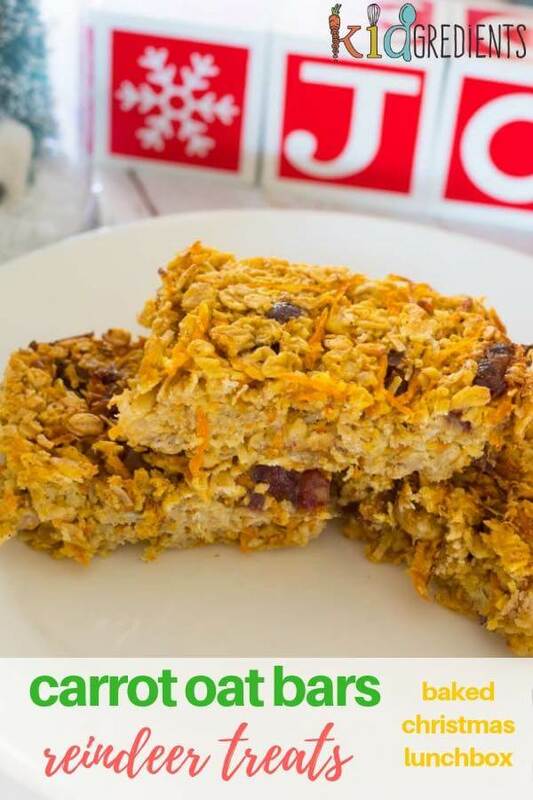 Freeze these in bars and pop in the fridge the night before for breakfast. If necessary, they can be microwaved on low to defrost them!